When choosing San Diego as your destination for a special event, convention or simply enjoying the sun and beaches; the Best Western Bayside Inn is ready to ensure a comfortable and memorable stay. 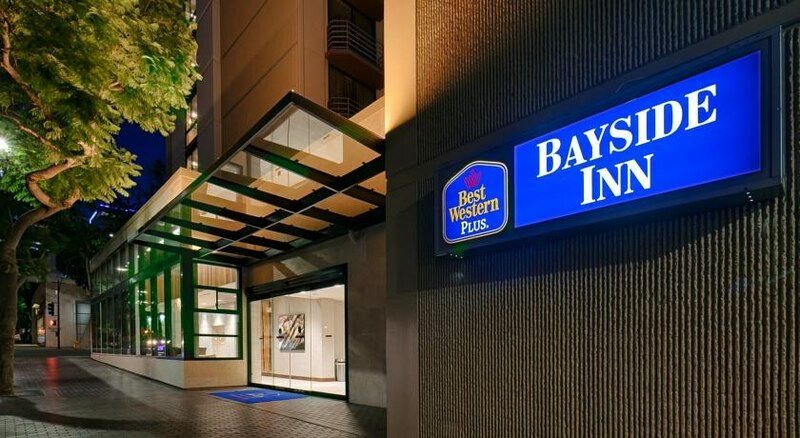 The Best Western Bayside Inn is conveniently located in downtown San Diego, three blocks from the San Diego Bay. 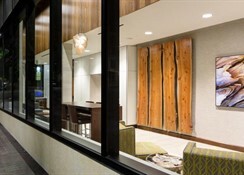 Hotel guests will appreciate easy access to nearby attractions such as Sea World, San Diego Zoo, Little Italy, Gaslamp District and miles of sandy beaches. 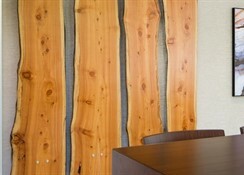 All guest rooms boast private balconies overlooking beautiful San Diego Bay or the San Diego skyline. Each well-appointed room features all the necessities of home such as: microwaves, refrigerators, free WI-FI access and a coffee maker. 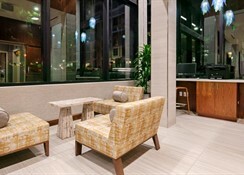 Guests will enjoy lounging by the pool or dining in the hotel restaurant. 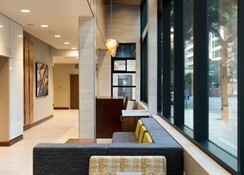 A complimentary breakfast buffet and newspapers are available each morning. 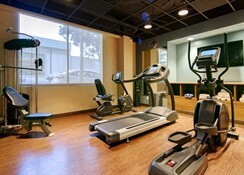 This air-conditioned 14-storey city hotel was renovated in 2008 and comprises a total of 122 rooms. 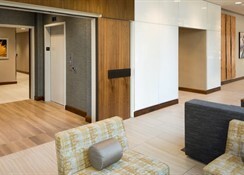 Facilities include a foyer with a 24-hour reception desk, a lift, a bar and grill and a restaurant. Room and laundry services are available and there is a car park for those arriving by car (fees apply).